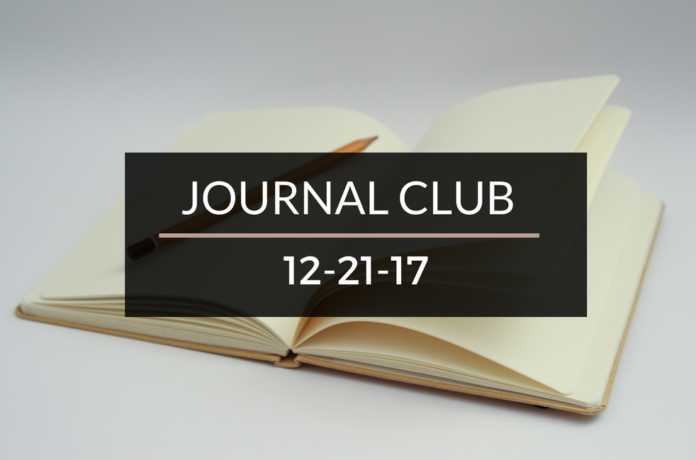 Journal Club 12-21-17 | Passive Income M.D. Physician on Fire also got “A Preview of Life After FIRE” on his recent trip to Guanajuato, Mexico. And it sounds like he could get used to it! With the tax extension deadline approaching, Understanding Your Own Tax Return is going to be absolutely critical in avoiding mistakes. 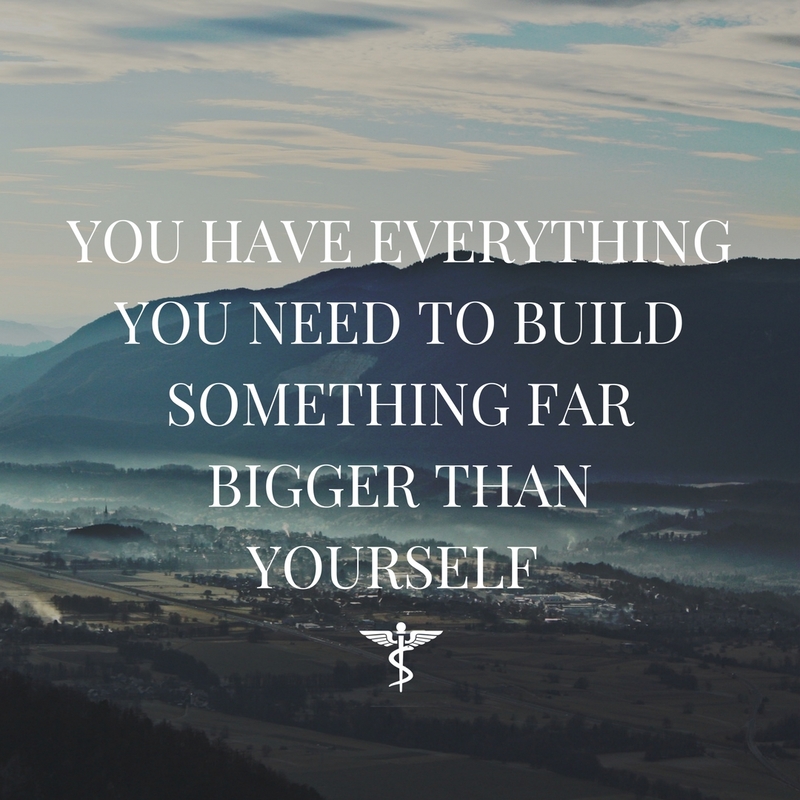 Even if you have a professional preparing them for you, you’re not going to want to miss this post from the White Coat Investor that takes you through it step by step. 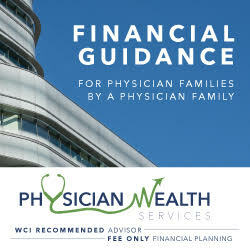 I may be ever so slightly biased, but this post from Smart Money MD is a great reminder for doctors about Correlating Expenditures with Happiness. Wow! I’m honored to be included with the known and demonstrated The Great Ones like PoF and CMO and ONL and Tawan <3 Holy moly – thank you doc for the Friday pick me up!!!!!! Thank you thank you! It hasn’t all totally sunk in yet, but we’re thrilled to be at our goal in actual reality, not just in our dreams! 😀 Happy holidays!